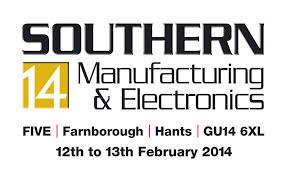 ABI Electronics will be represented at the Southern Manufacturing exhibition in England. This edition of the show will take place in Farnborough, Hampshire on the 12th and 13th of February 2014. For a chance to discover ABI's products and to discuss your requirements with our local partner Cupio, please visit us at stand G77.